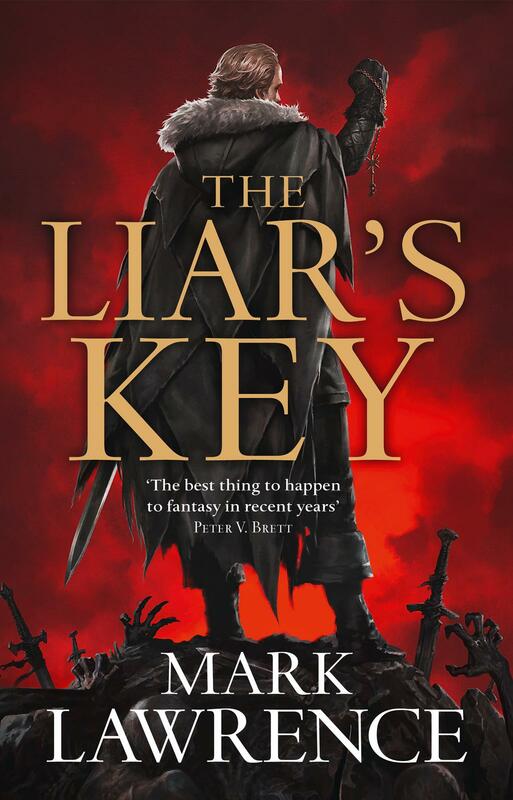 For a chance to win one of three early copies of The Liar’s Key by Mark Lawrence (UK version) – provided for this competition by HARPER VOYAGER – tell us why you like Mark Lawrence’s books (in general or one in particular). The best three comments will receive a copy each. To enter the contest please follow this link to the Book Acknowledgements and submit your comment through the comment field at the bottom of the page. Please consider showing support and sharing your acknowledgement on Goodreads and/or Amazon, too. Thank you!